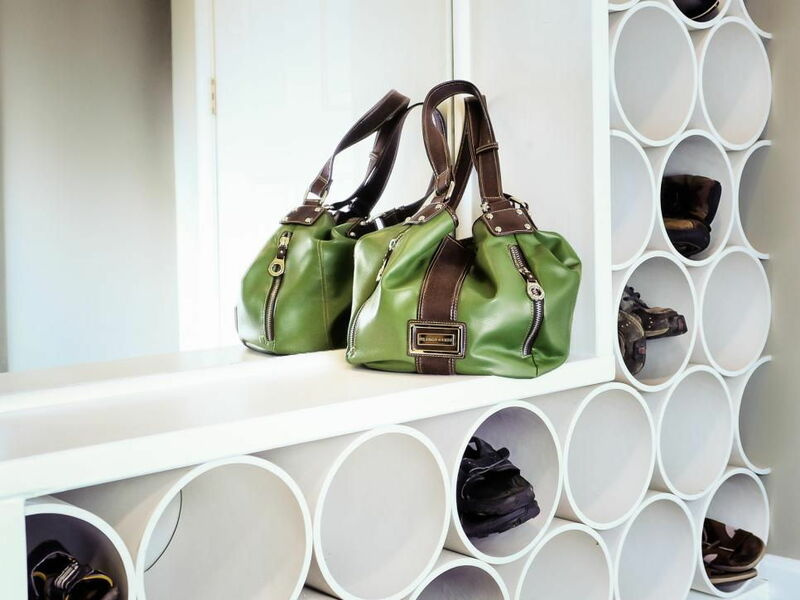 Outdoor shoe storage doesn’t have to limit your design-loving heart. It hurts our Asian sensibilities when we watch movie characters bring their shoes indoors (and into bed?! ), so we leave our shoes at the door – only to be chewed on by the furkids. How now, brown cowhide leather shoes? 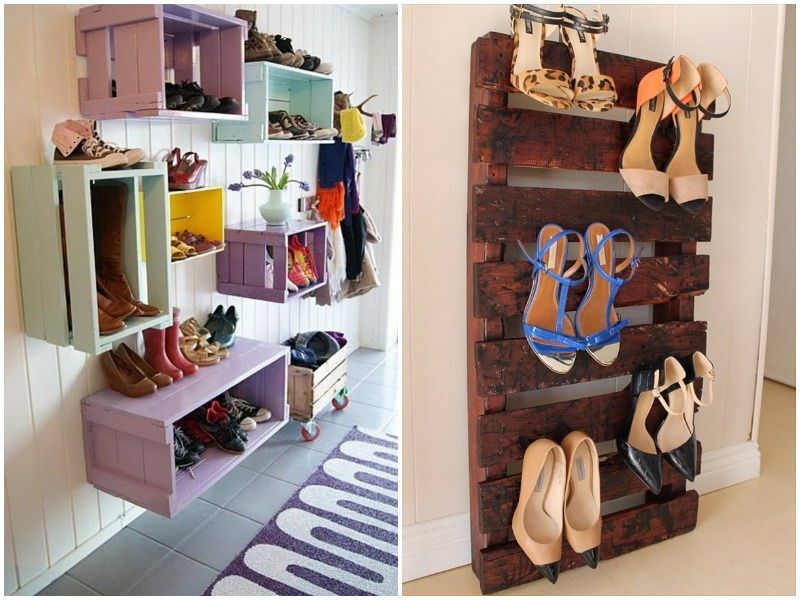 Shoe storage does not need to be boring, even if you have to worry about silly things like safety and cleanliness. We show you how to pair function with fun design ideas. Is safety an issue? Are you afraid that your shoes will be stolen by robbers or stealthy Labradors? 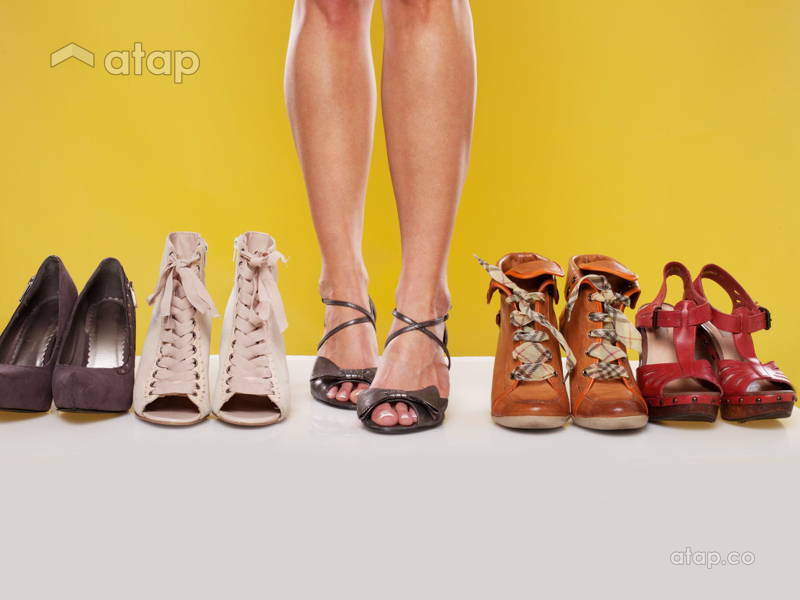 Are there shoes you wear only once or twice a year? Do some of your shoes need frequent airing? Do you often visit places that are muddy or sandy? Does it rain often where you live? Is design or function more important to you? Should you take your shoes so seriously? This is a trick question. If you answered no, shoe shoe. 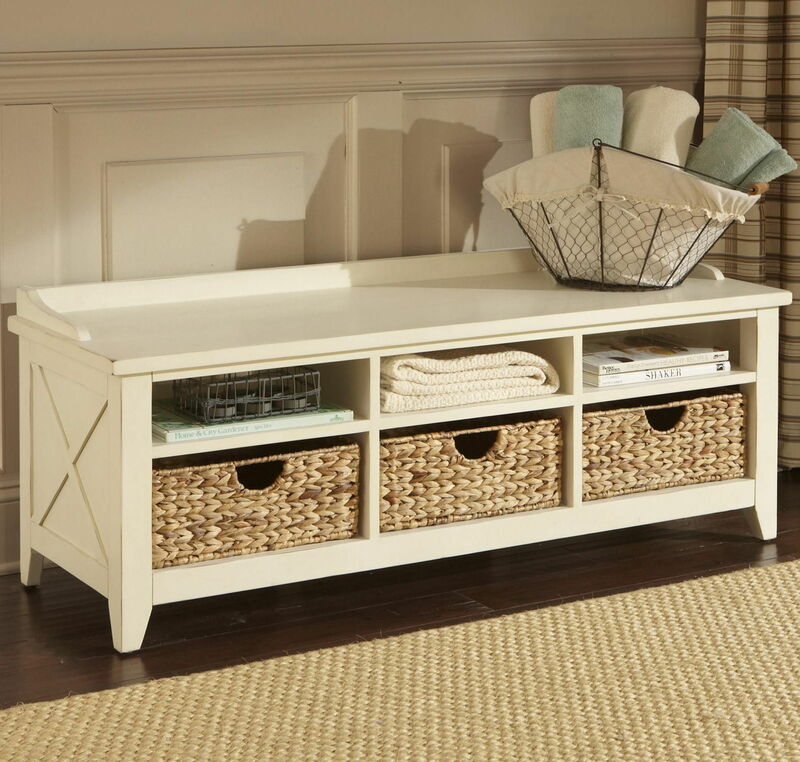 We love monochromatic shoe cabinets that come with benches so you don’t give yourself cramps every morning. These also conceal your shoes from prying eyes and paws. Look for racks that come with space for 3-4 more pairs of shoes than you own – you can use this for shoe-related items like waterproofing spray, wipes, shoe clips, socks, and more. It’ll also come in handy when you buy more shoes, which let’s be honest, is bound to happen. If you’ve got a large picture window by your door, allow your shoe rack to double up as the base of a window seat. Open racks are great if you frequently wear closed toe shoes that should be aired when you get home. Alternatively, get yourself a rack with both open shelves and drawers. Place a moveable mat or patch of artificial grass in front of your rack so you can wipe your shoes before keeping them away. We like the idea of wall-mounted shoes and / or walk-in shoe closets because these are artistic investments and we want to display them. However, 1. This is so unsanitary and 2. This amount of sanitation needs the kind of time investment that most of us are unwilling to give. 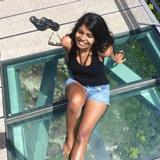 Instead, store your shoes in a refurbished glass-doored book cabinet that leads into your living space. You want a rack that makes your heart sing shoe be doo be doo. Paint your racks in bold accent colours like purple or pink that are repeated throughout your home. For closed racks, create a one-of-a-kind art piece by covering it in old comics or magazine covers with the help of glue, sealer, and a glossy finish. Check out our article on how to add personality to your home for more unique ideas. Recycling pallets and beams to make fun furniture pieces is a craft that’s fast catching on. There are lots of online tutorials for the budding constructer, but the best part about DIY is being able to adapt the rack to suit your needs. 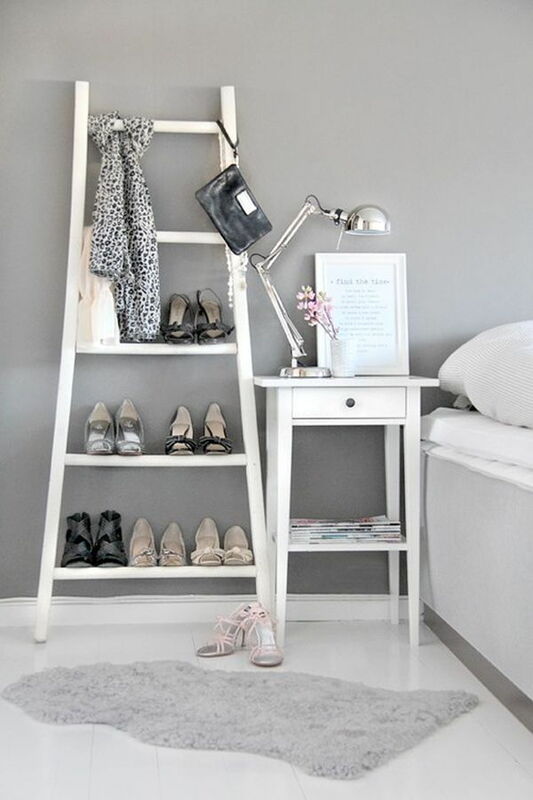 An old, unused ladder also doubles as a fantastic shoe rack for the quirky DIY exhibitionist. Update your ladder with a bright coat of paint (or not, if rustic is your aesthetic) and display your best pairs along with potted plants and knick-knacks. You don’t think they’re worth the real estate in your shoe rack, but you also don’t want to leave them lying around where they’ll be mistaken for rubbery chew toys. Keep them safe in wall-mounted old paint cans that have been painted over. For other ways to hide your flip flops and other home knick knacks, read this link, or this. 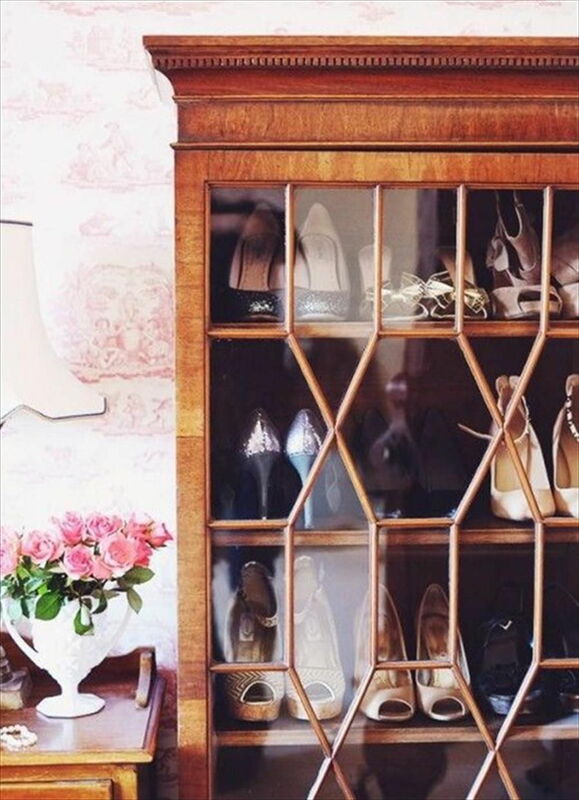 If you’ve got killer heels that you only whip out for frenemies’ weddings and such, store them in clear square boxes for clear identification. You can easily find these in most Daiso or Ace Hardware stores. Pin a picture of your shoes on each box because photo ID is better than normal ID. 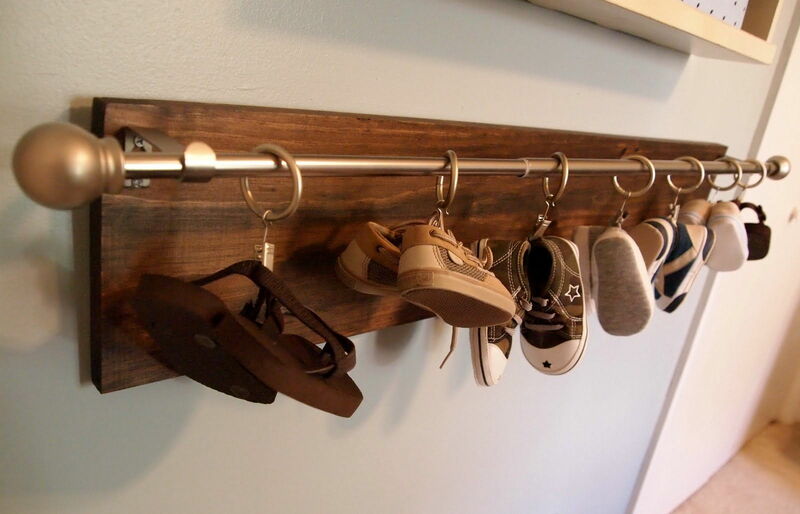 Last but not least, this hanging trick for itty bitty baby shoes could not be left out. This is a great idea you can also use for socks or those foldable party flats.